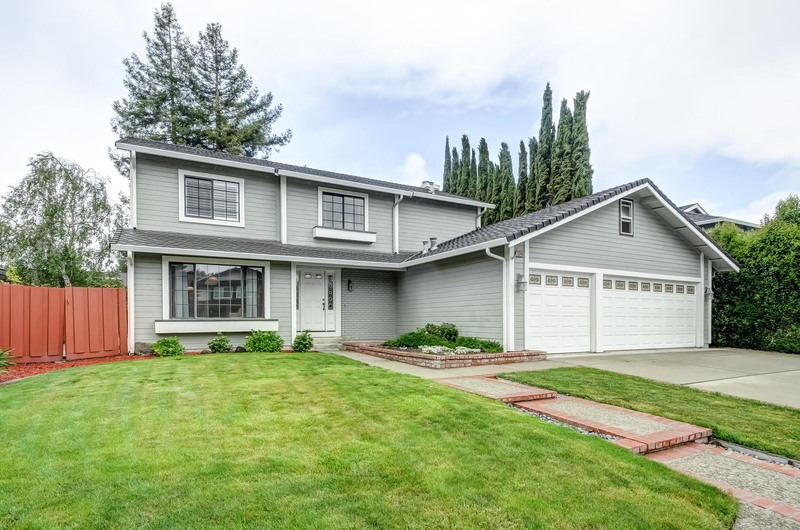 The Parkside Neighborhood in Pleasanton is located across from the Pleasanton Sports Park. A convenient location for the busy sports players in your life. These homes are located on either a cul-de-sac or minimal traffic Circle. Homes in Parkside were built from the late 1970's to the late 1980's. Parkside homes range from about 1,600sf. to 3,500sf. There is also no HOA in the Parkside Neighborhood.